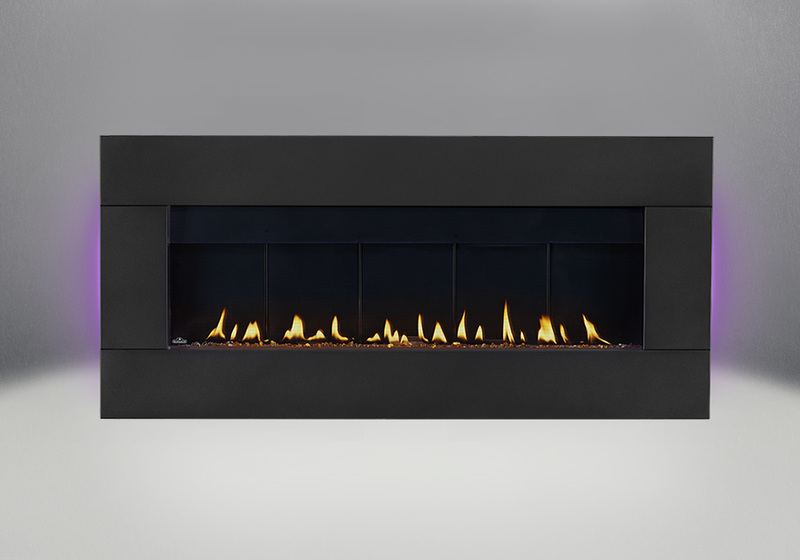 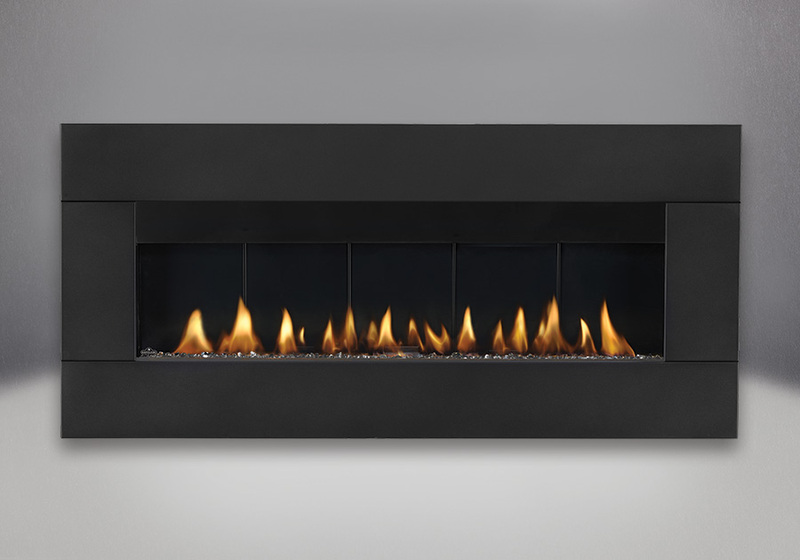 Napoleon’s wall hung Plazmafire™ 48 is a beautiful modern direct vent gas fireplace. 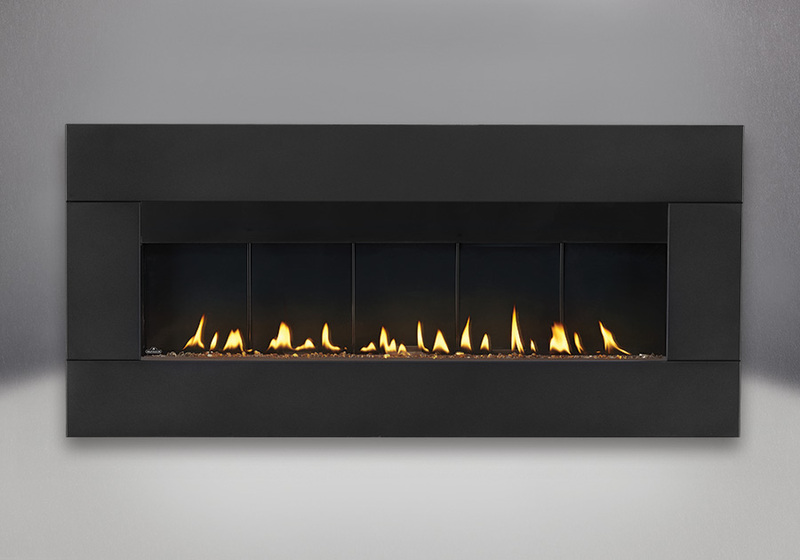 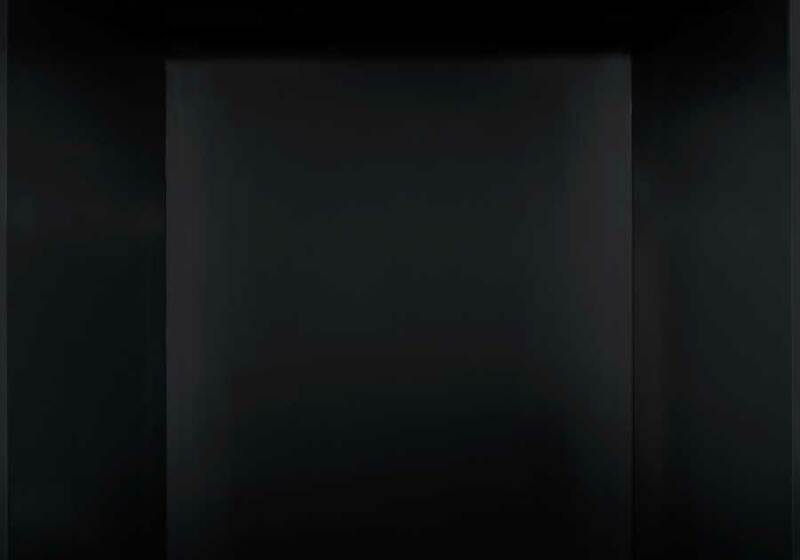 Designed with a focus on ease of installation the Plazmafire™ 48 requires no special framing and can be quickly mounted to an existing wall with its simple mounting bracket. 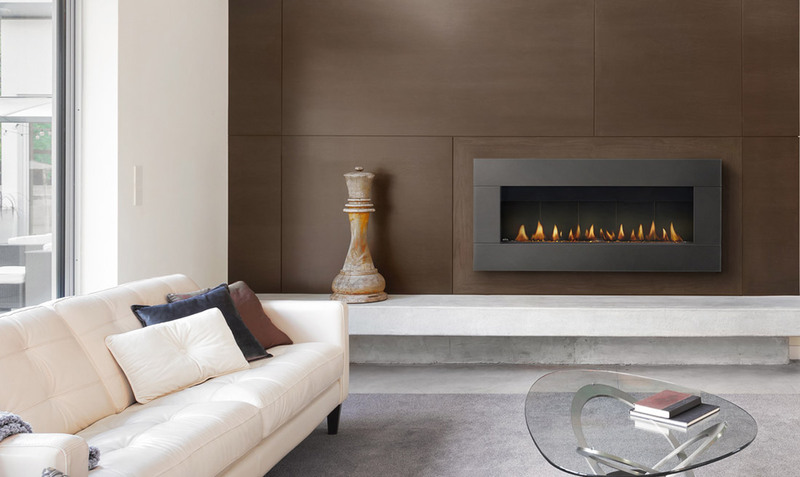 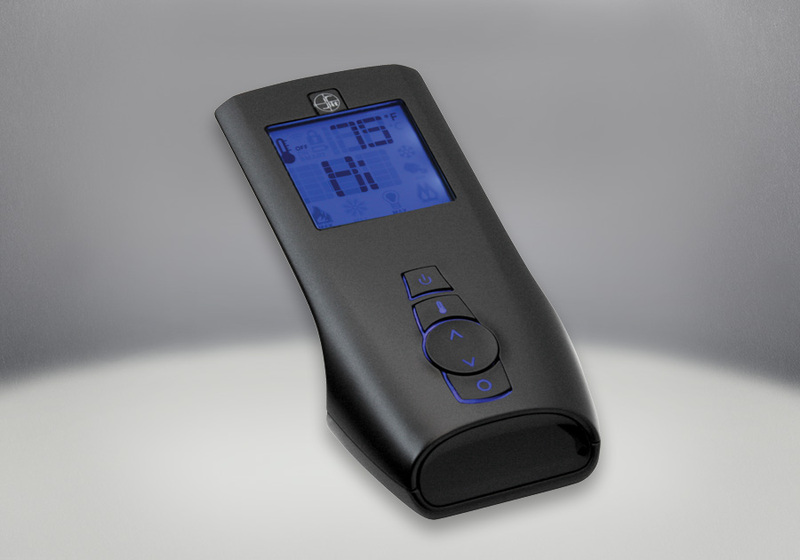 With virtually endless installation possibilities, it’s almost as easy as hanging a picture on the wall. 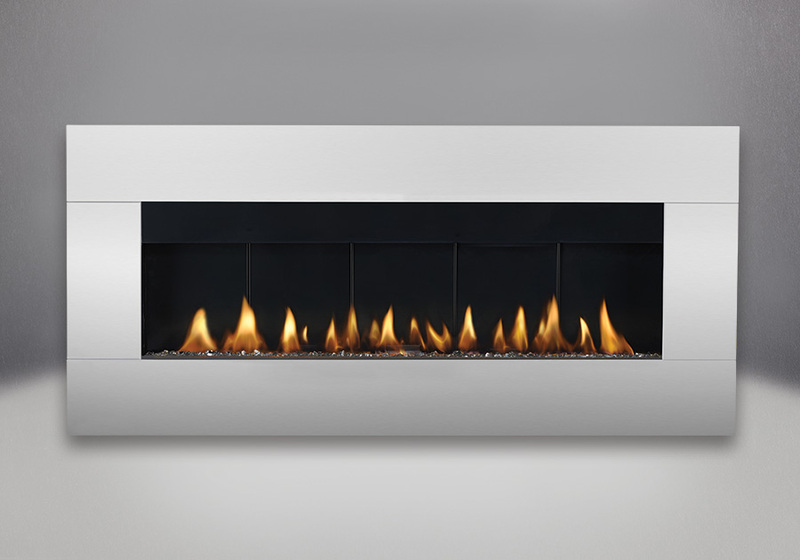 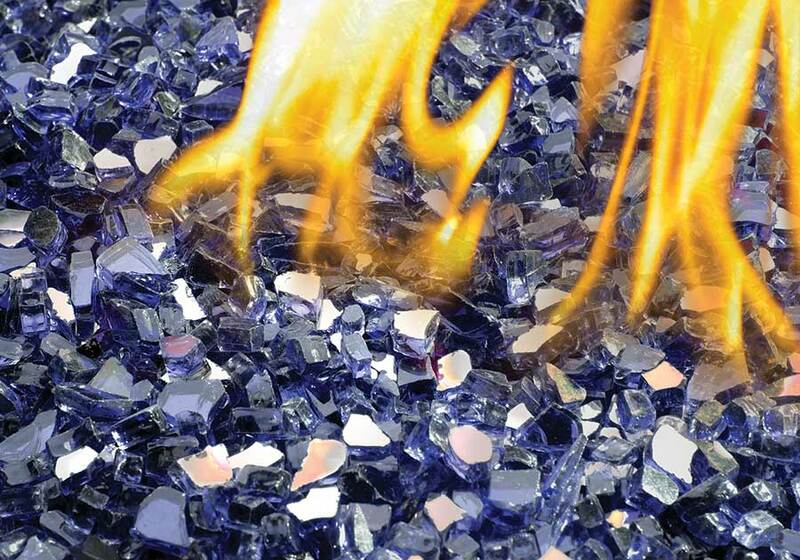 The Plazmafire™ 48 comes complete with MIRRO-FLAME™ Porcelain Reflective Radiant Panels and CRYSTALINE™ Topaz glass embers.